The teaser trailer for the international hitman action short is here. 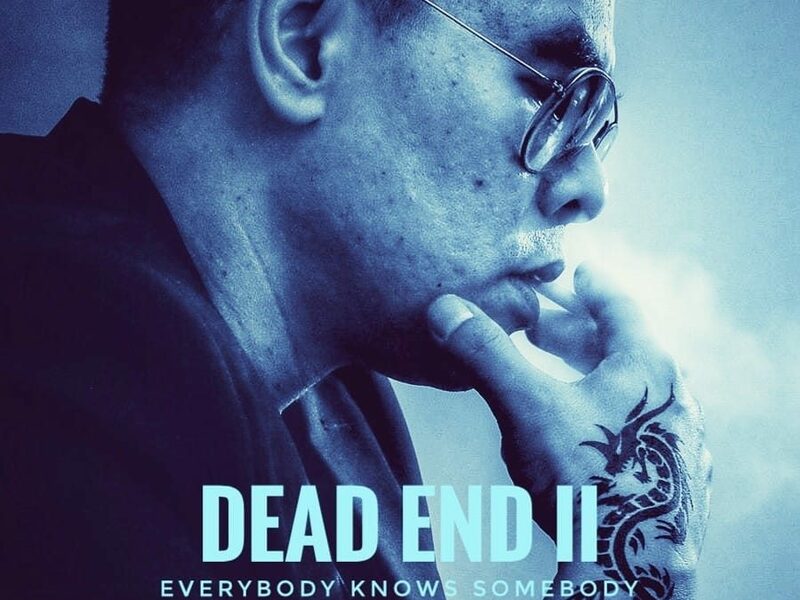 Filmed and set across Hong Kong and Macau the second instalment of the ‘Dead End’ short film series is a fast-paced journey of a young woman caught up in the grimy world of human trafficking and contract killers. Full release Spring 2019.